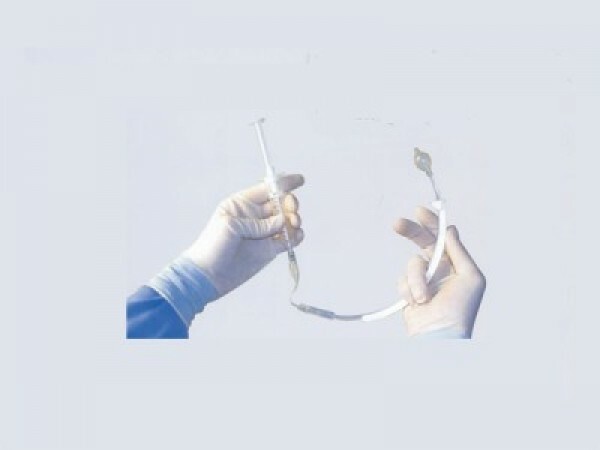 The uterine manipulator Zinnanti-single use, sterile, disposable device is a double-lumenpolyvinyl chloride made from clear, according to USP requirements for testing the implant. The double lumen catheter, a balloon for inflation, and another for injecting fluid through a port. It has 33cm (“13″) long with an outside diameter of 4.5 mm.